I couldn’t agree more, Stefanie. 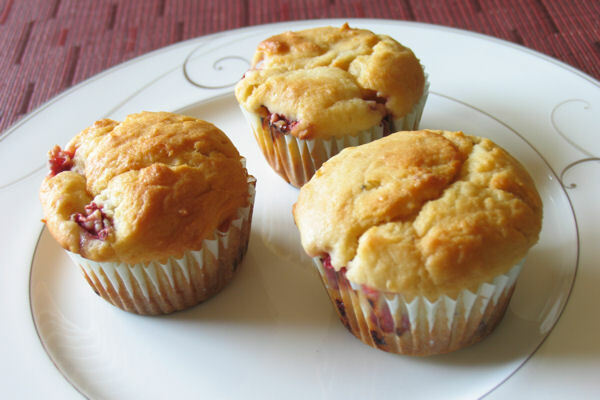 A muffin is the perfect breakfast food for those rushed mornings when it seems like you’ll never get out the door.And I’ve yet to taste a bad strawberry, blueberry, or cherry muffin. 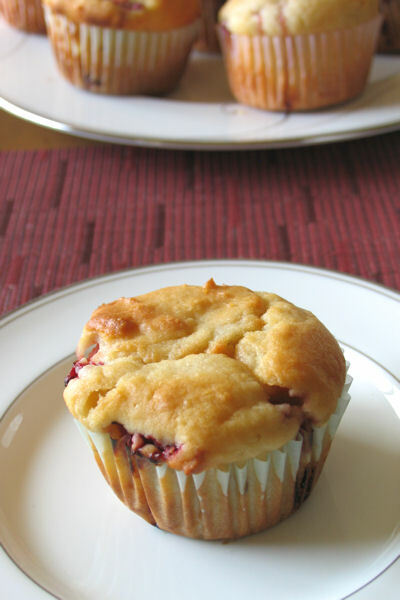 I’m adding this recipe to my repertoire. Thanks! 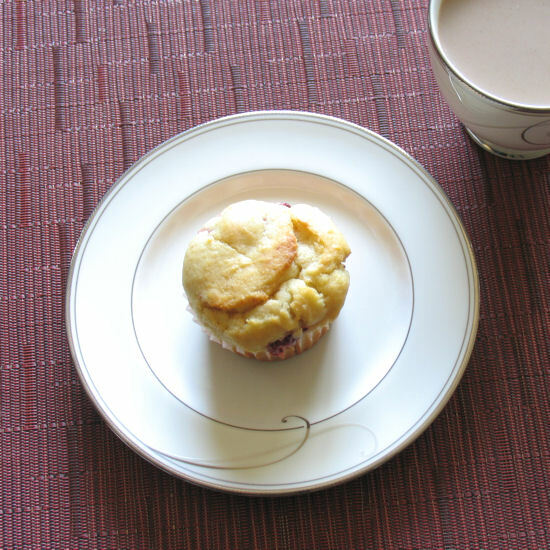 Oh I just love the idea of these little strawberry muffins! The directions say to cream butter and cream cheese but there is no cream cheese in the ingredients?? I just realized that in the directions it says to mix the cream cheese and butter but I don’t see cream cheese in the ingredient list. How much is called for in this recipe?